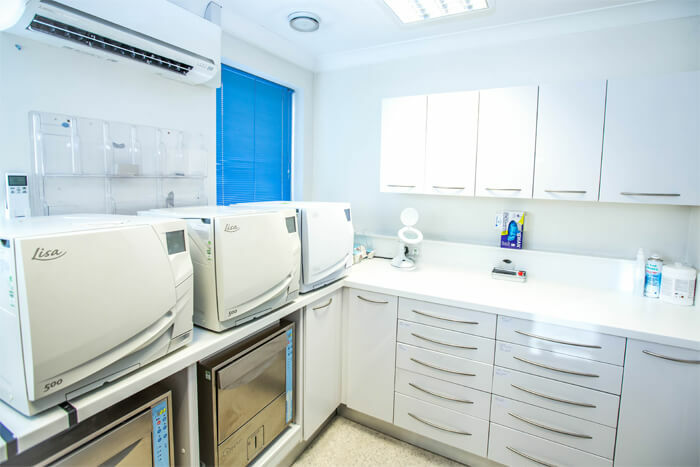 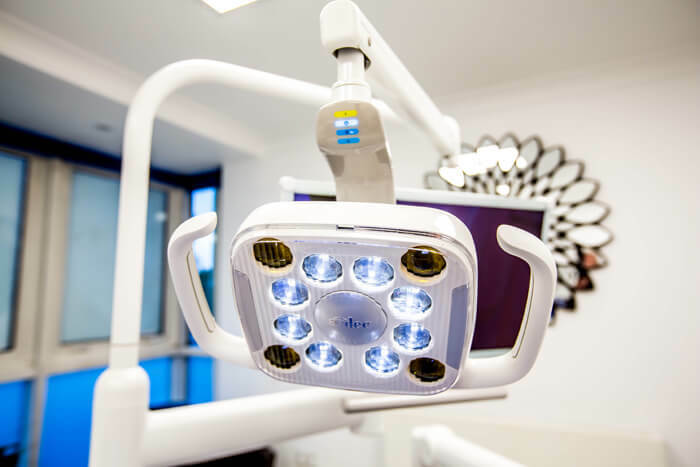 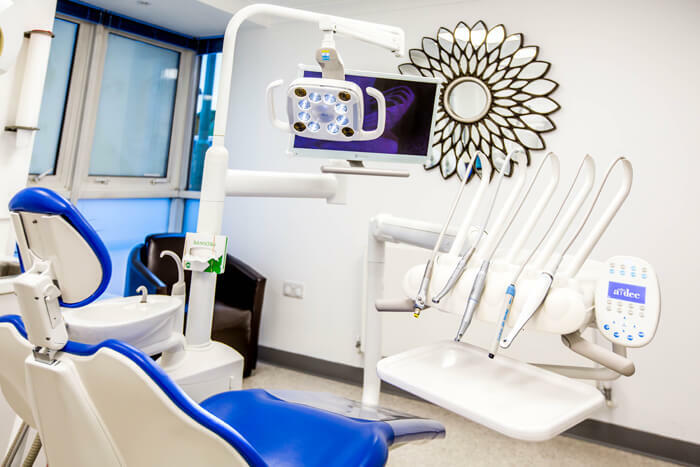 Our philosophy at Smilemakers has always been to invest heavily in the latest cutting-edge technology to benefit our patients. 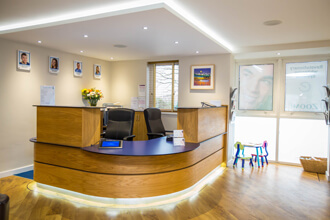 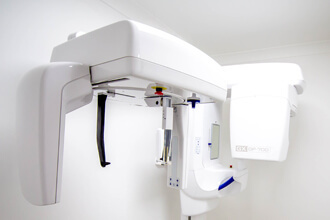 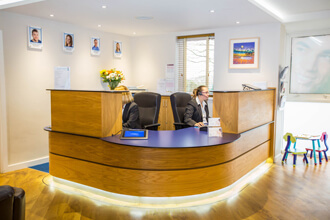 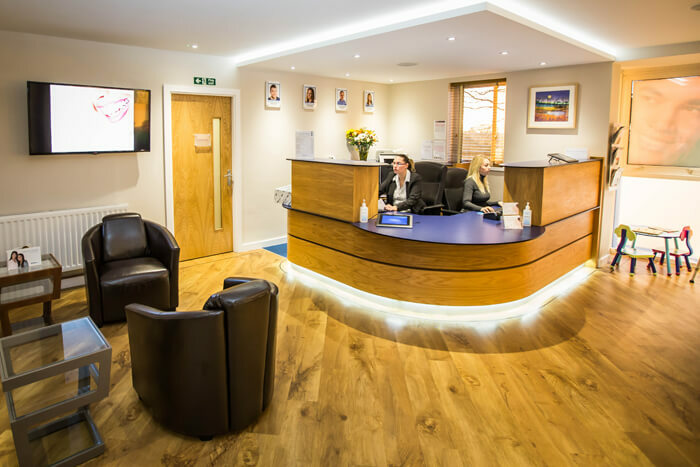 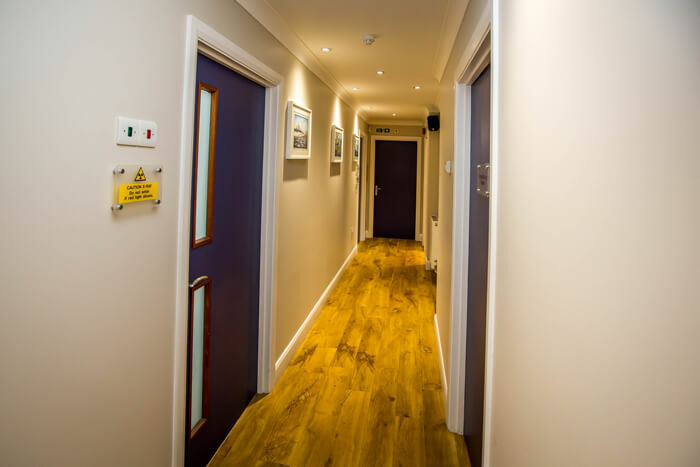 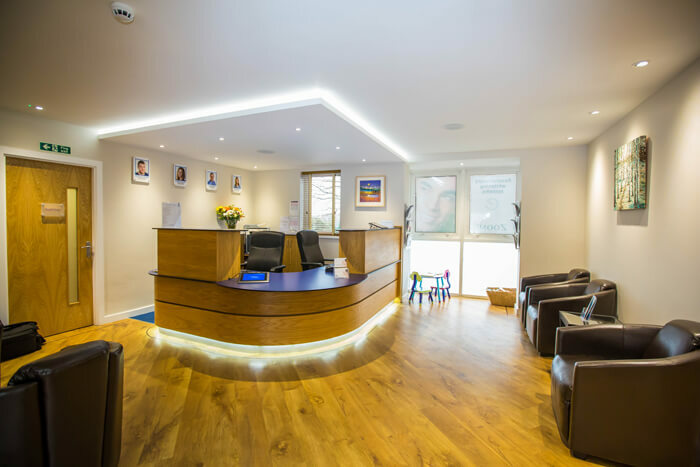 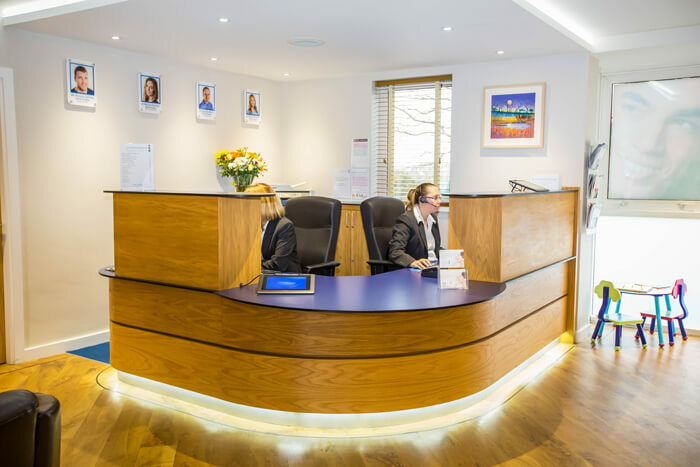 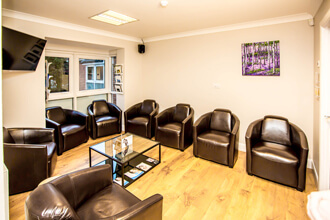 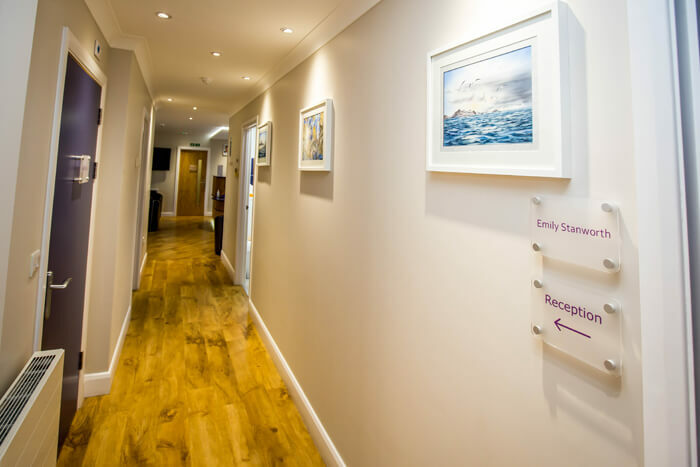 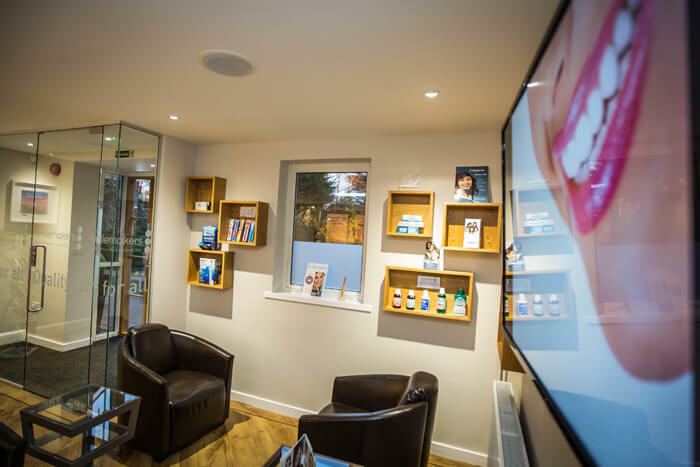 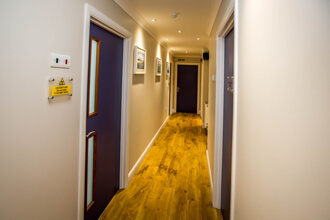 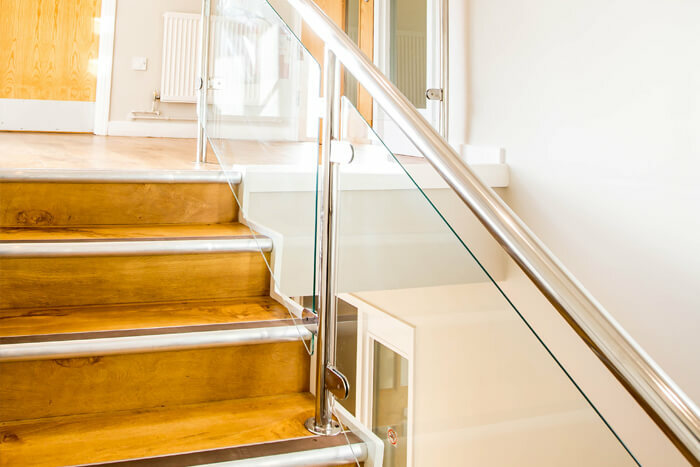 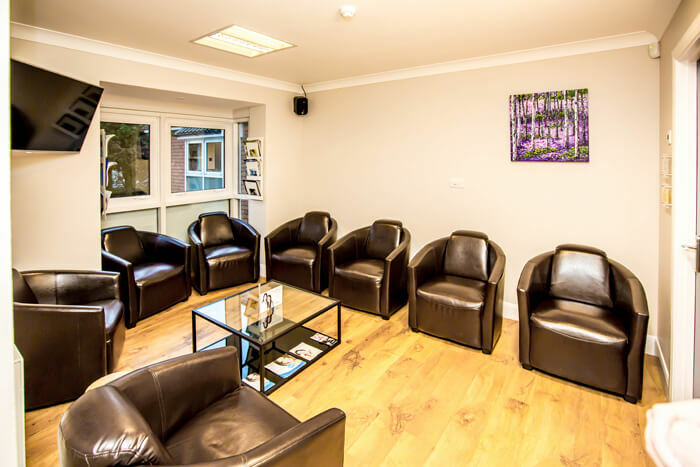 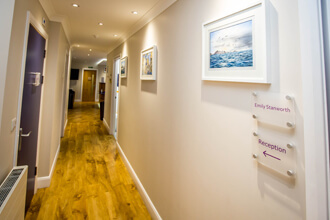 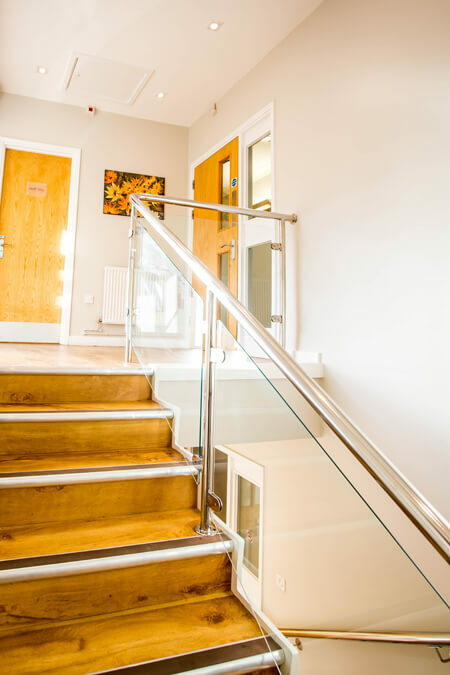 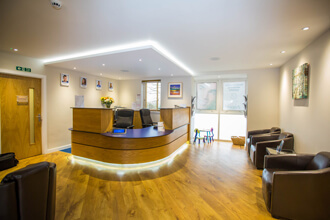 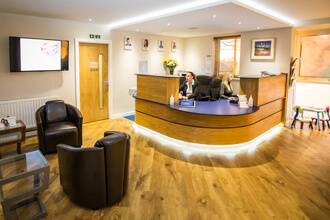 This has led to us being one of the most advanced dental implant centres on the South Coast. 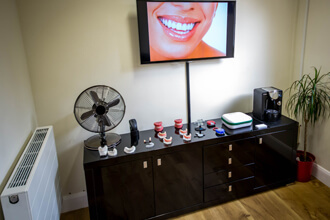 The latest technology and the most highly trained clinicians enables Smilemakers to provide a consistently high level of dental implant treatment.